Collaborate, demonstrate, and illustrate by helping others thrive. 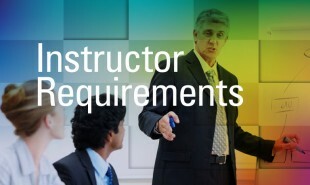 Apply to be an Instructor. Take Courses, Quizzes online, earn badges and certificates. Professionals with expertise in any subject can submit an application to teach a course in the Leadership Portal. There are two types of courses available: Self-paced and virtual. There are two options for publishing a course: Instructor Built and SHINSHURI Built. Instructor Built: The instructor submits existing documents and materials to SHINSHURI Foundation for consideration. 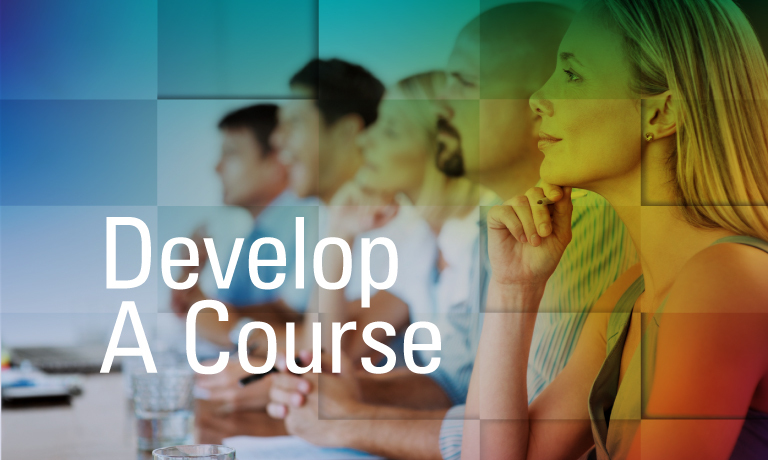 Upon approval of content, messaging, and pricing, the instructor builds the courseware product and all digital content using our FlexLearn Development Standards. SHINSHURI Foundation reviews final courseware product and releases for members and students in the Leadership Portal. SHINSHURI Built: SHINSHURI works with Instructor to gather all existing documents and materials. SHINSHURI Instructional Design Team builds the FlexLearn courseware product and releases for members and students in the Leadership Portal. Promote and teach subjects within their area of expertise. Receive discounts on membership and services. Reach a captive and interested audience. Earn money for sharing and selling their talents, products, and services. All Instructors must be Members of the SHINSHURI Learning Community. If you are not yet a Member of the SHINSHURI Learning Community, join now. Basic Members can offer one (1) course. Business Development and Personal Leadership Members can offer an unlimited number of courses. All Instructors are required to complete an Instructor Application and submit to an interview. 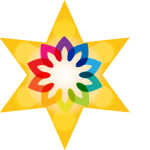 Instructors retain ownership and copyright to their original documents, materials, and any digital content they produce to use in courses they build and release in the SHINSHURI Leadership Portal. 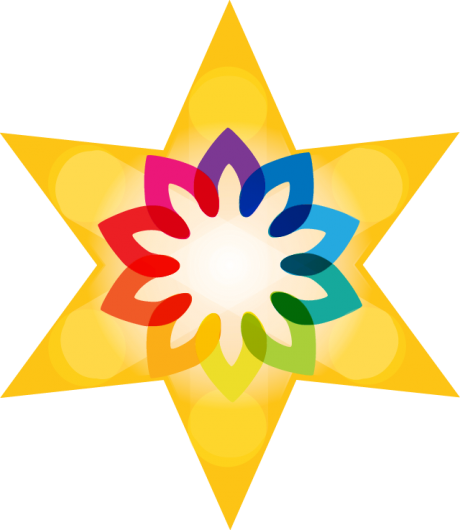 SHINSHURI Foundation owns copyright to digital media, content, materials and final courseware products it builds in the SHINSHURI Leadership Portal. Instructors must abide by and follow our Terms of Service Agreement. 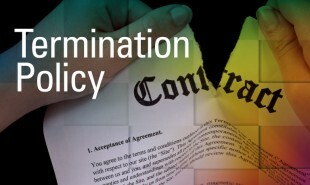 Upon termination, the Instructor retains ownership of his/her original content and media. SHINSHURI Foundation retains ownership of courseware product built in the Leadership Portal, unless Instructor opts to purchase online courseware product. Make money per student enrolled in each course you facilitate and sell your books and learning materials as required text to support learning and course completion. Offer products and services to students and members enrolled in courses you facilitate. Note: This applies to both Instructor Built and SHINSHURI Built courses (see Instructor Fee Schedule and Affiliate Fee Schedule). Instructor Built Courses: Make money (87.5-62.5%) of the Course Fee for courses you build, sell, and facilitate (see Instructor Fee Schedule and Affiliate Fee Schedule). SHINSHURI Built Courses: Make money (40%) of the Course Fee for courses we build for you, you sell, and you facilitate (see Course Pricing Schedule, Instructor Fee Schedule and Affiliate Fee Schedule). Payments are calculated according to student enrollment. Checks will be dispersed monthly to the instructor 30 days after students enroll in course(s). 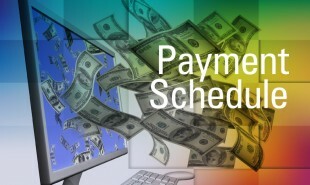 No checks will be issued for amounts less than $100 or every 90 days whichever occurs first. Example 1: Instructor offers Business Course for an Course Fee of $120 in January. Ten (10) Students enroll immediately. In February, Instructor will be receiving a check in the amount of $625 (37.5% of Course Fee x 10 students). Example 2: Instructor offers Leadership Course for an Course Fee of $35 in January. Three (3) Students enroll immediately. In February, the Instructor will NOT be receiving a check – payments only equal $65.63. Payments will be deferred until Instructor accumulates $100 in their Instructor Account or after April (90 days later). Tell us more about your area of expertise. Please provide references' name, phone number, email, how the reference knows you, and length of time known by reference. Which Affiliate Program are you interested in as an Instructor? Select all that apply. Someone on the Leadership Portal Web Support Team will be in touch with you within 24-48 hours. What is the process to become an instructor? What topics can I teach? Business, Leadership and Technology courses are the current areas of instruction. Additional course offerings will be added periodically. How do I make money from my courses? Instructor Built Courseware: Earn (62.5-87.5%) of the Course Fee per student enrolled each month. SHINSHURI Built Courseware: Earn 40% of the Course Fee per student enrolled each month. See our Course Pricing Schedule, Instructor Fee Schedule and Affiliate Fee Schedule) for more details. Do I have to have all of my materials prepared to be an instructor? No, SHINSHURI Foundation can provide assistance in helping to prepare your content for use in our Leadership Portal. How are courses delivered and facilitated? All courses are formatted and delivered as e-learning with facilitated coaching by the instructor. Students may request individual one-on-one Skype sessions to get questions answered, live demonstrations, and any other learning requests to complete assignments. Additionally, students may submit questions in the online form to interact and engage with their peers and receive support from the learning community as well as the instructor. All instructors must submit a course plan and pricing structure and all media files they intend to use for their course or program. Use the Creating a Course Outline or Creating a Program Plan help topic to design your course or program and the Selecting a Pricing Structure help topic to plan your pricing model. All instructors must sign a formal Instructional Agreement to officially launch their course/program in the Leadership Portal. To learn how to set up FTP for file transfer refer to the Submitting Courses Materials help topic.